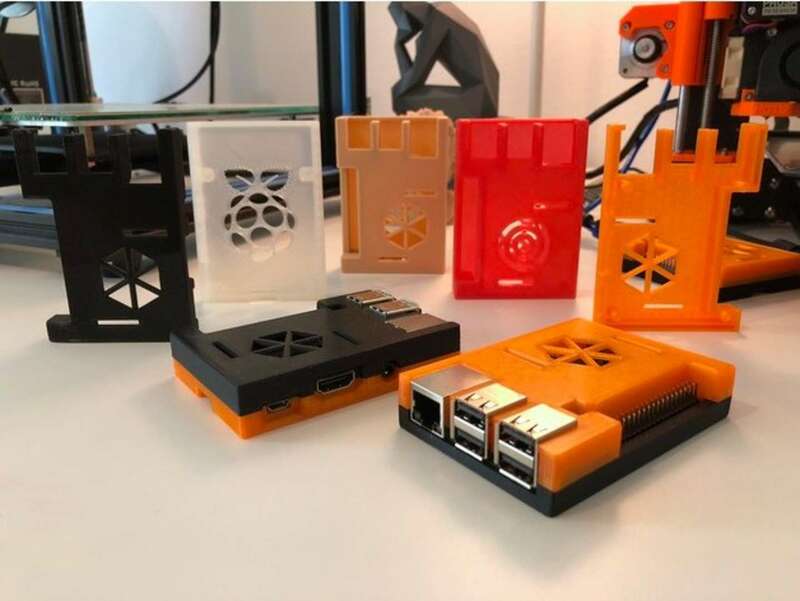 3D printing your own Raspberry Pi case? You've come to the right place. 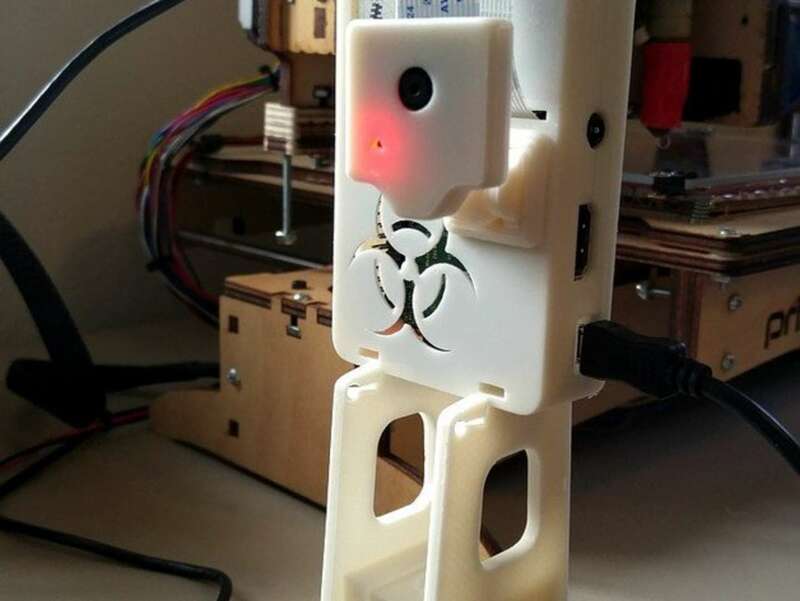 This list contains the best 3D printable Raspberry Pi cases. 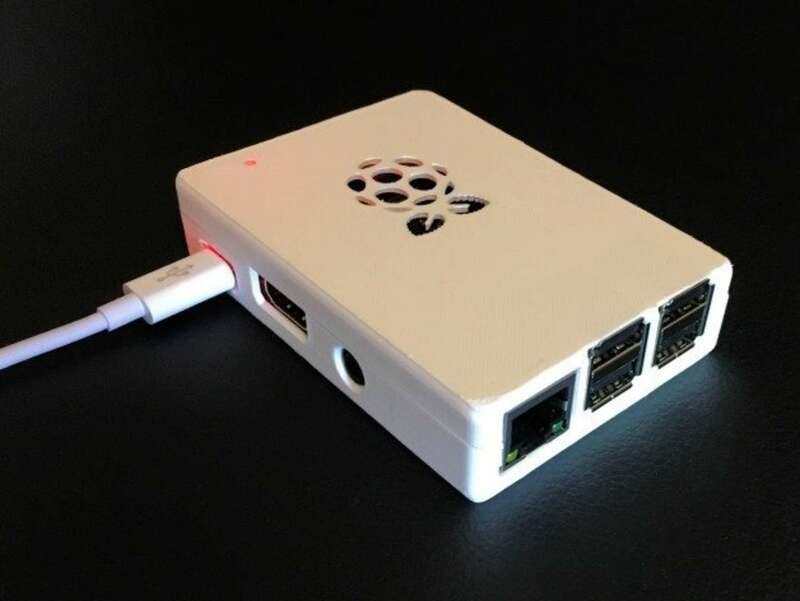 These cases look beautiful, print easily, and offer cool new features for Pi developers to take advantage of. Best of all—these designs are available for download right now. I'll provide a link to the source for each case. Did we mention they're free? This Raspberry Pi 3 B+ case is ultra sleek. If you want something that looks great with plenty of airflow, this is the case for you. The designer, mkellsy, released the case design with multiple face plates. You can have a solid honeycomb pattern or use one of the face plates designed to go with a fan for extra cooling. This case gets points for versatility and clean design. Let's face it—flip phones aren't as cool as they used to be. But no one said anything about the folding Pi case! This sweet case, designed by walter on Thingiverse, prints in one piece and folds securely around your Raspberry Pi. You will need a couple of screws for this case, but once it's together you'll find it fits like a glove. Not every case needs flair and decor—sometimes a minimal design is all you need. This minimal Raspberry Pi case features the Raspberry Pi logo in the middle of a plain, smooth face plate. Don't worry about the screws, jegi created this case as two separate pieces that easily snap together. 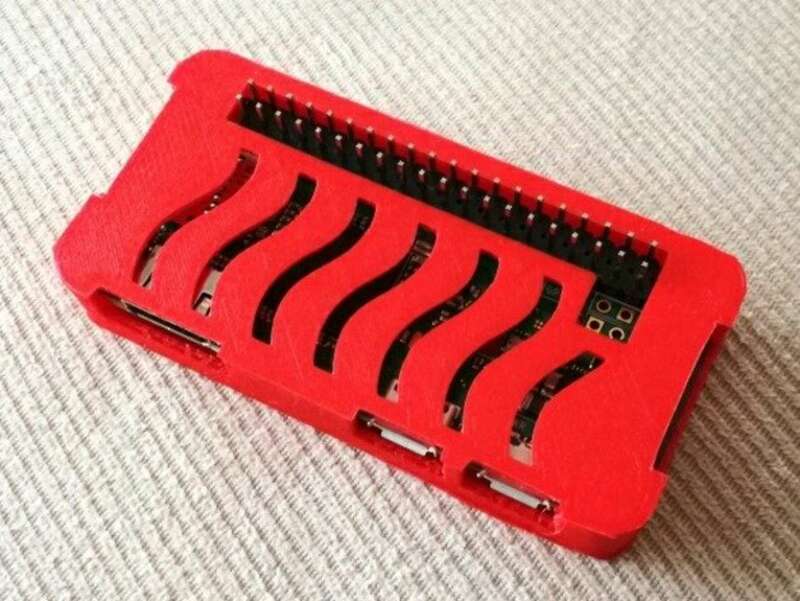 If you've got a project to tinker with, this Raspberry Pi case is for you. 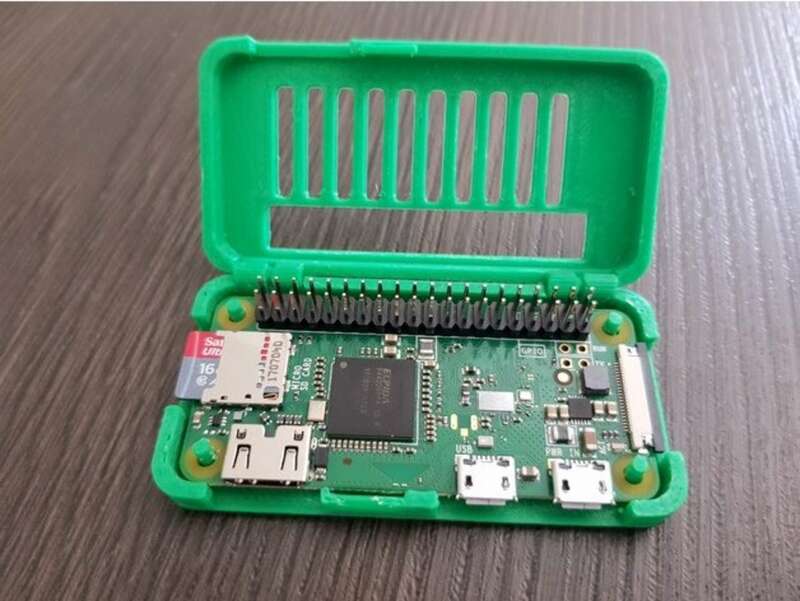 Designer, vinjegaard, made this case with the GPIO pins exposed—making it perfect for projects that require frequent access to the GPIO pins. In addition to the added functionality, you can choose from a variety of decorative face plates. 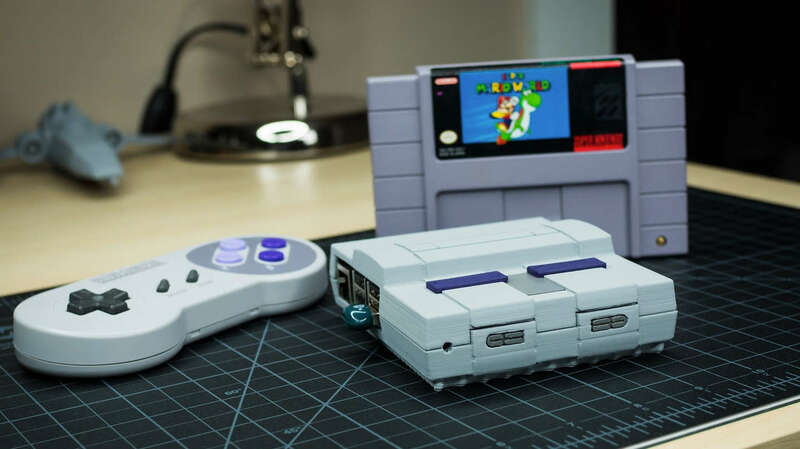 Build your own Raspberry Pi SNES mini using RetroPie and this amazing case from designer Andrew Bougie! This Raspberry Pi sleeve case is ready to go in just one print. 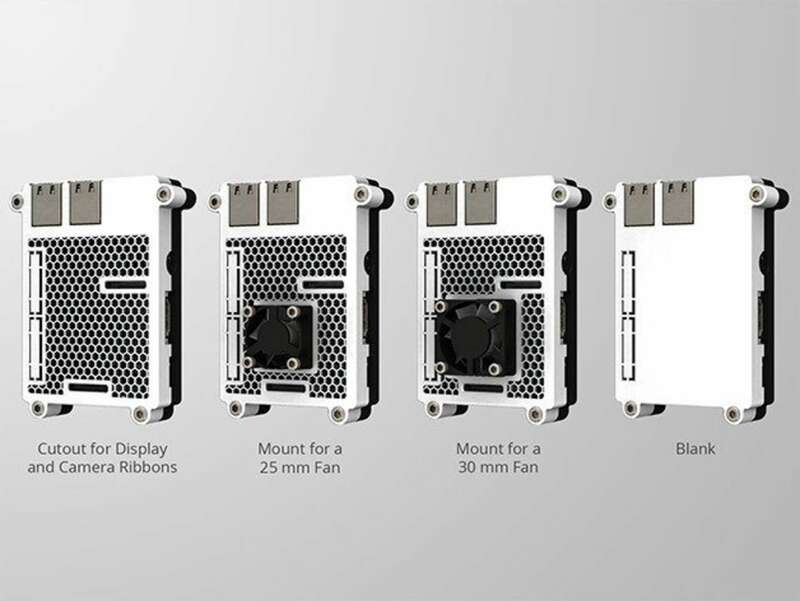 Designed as a simple sleeve, this case will both protect your Pi and provide much needed airflow across the board. This case was remixed by icefox1983, updating the popular sleeve design to fit the Raspberry Pi 3 B+. Over-the-top? I don't know the meaning of the phrase! 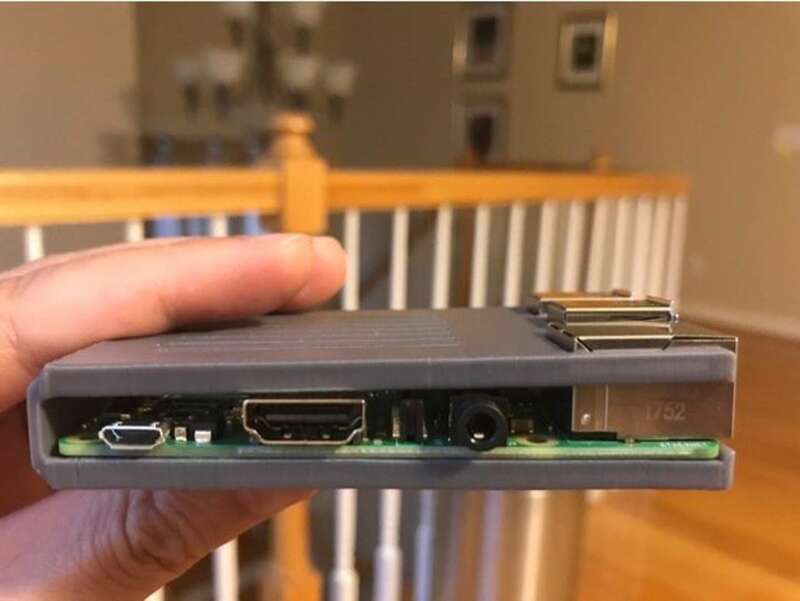 This RetroPie Raspberry Pi case not only houses your Pi, it pays serious homage to one of the most popular programs for the Raspberry Pi. Visit our guide to learn more about how to set up RetroPie on the Raspberry Pi. The case also features working buttons. Once you've got RetroPie installed, you can wire the case buttons to turn the Raspberry Pi on and off. All credit goes to iClint for this clever case design. 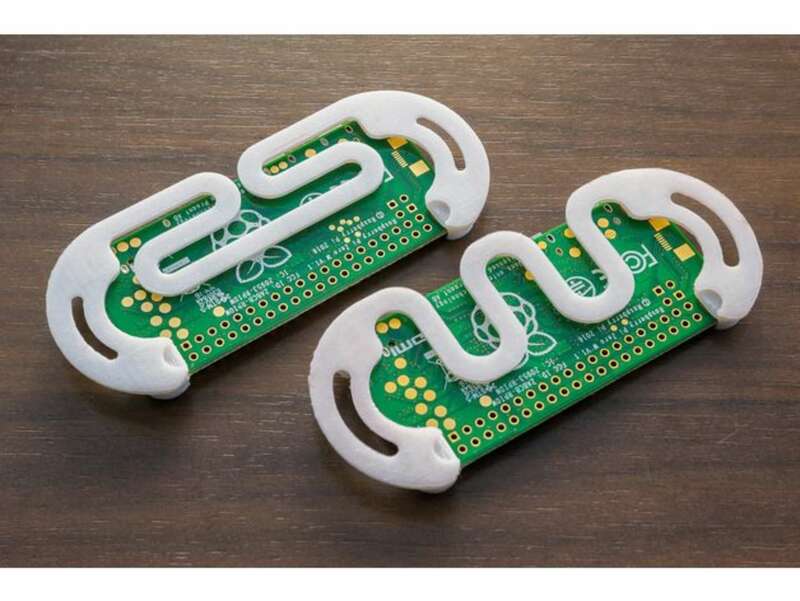 After you set up OctoPrint on the Raspberry Pi, be sure to print this sweet OctoPi case! 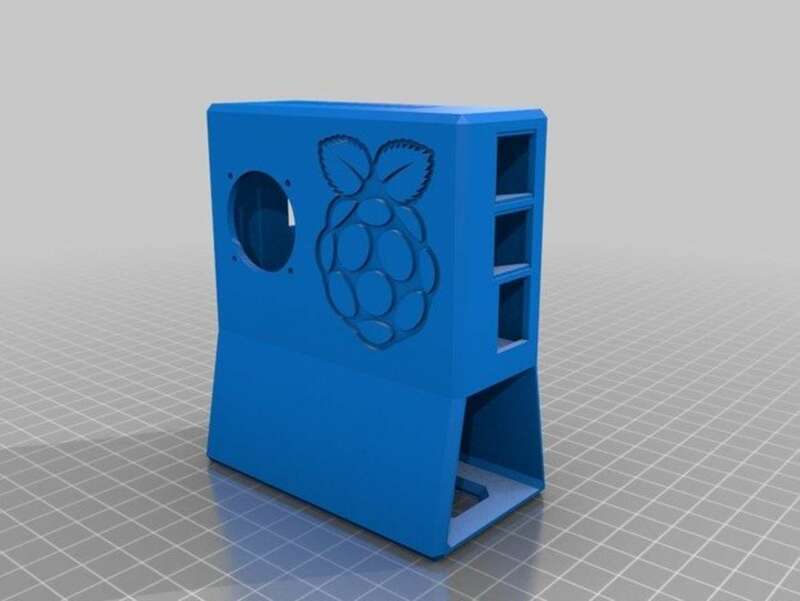 Designed by barneyj, the case holds the Pi upright and features a external camera mount. If you've got an OctoPrint rig, this is one case worth printing. This design, created by NexusTechnology, takes everything you thought you knew about Raspberry Pi cases and turns it sideways. The Retro Nexus System case houses your Pi in what looks like an old school desktop tower. It looks great for display purposes but still gives plenty of access to critical ports. This minimal Pi Zero case takes the minimal design to a whole new level. Those aren't squiggles, that's the protective case for a Raspberry Pi Zero! Designer, Pyromaniac, created this ultra slim case design with minimalism in mind. It doesn't take long to print and looks great. Tinkering with a new project? Try this sleek Pi Zero case designed by I_am_me. It has a smooth, professional design, but also comes with an exposed slot for the GPIO pins (and RUN pins!). This well-ventilated case is ideal for custom projects or even just display purposes. You'll need to use a short heatsink with this case. Housing your Pi Zero can be a simple endeavor. In this case, it's a snap! This Pi Zero hinge case, designed by Pulpataro, has plenty of room for airflow, exposed GPIO pins, and closes shut with a 3D printed hinge. This case was featured in our Pi Zero SNES controller guide–the GamePad Zero! Designed by Sigismond0, this case attaches to the front plate of an original SNES controller. It keeps your Pi Zero snug, safe, and ready for some serious retro gaming. 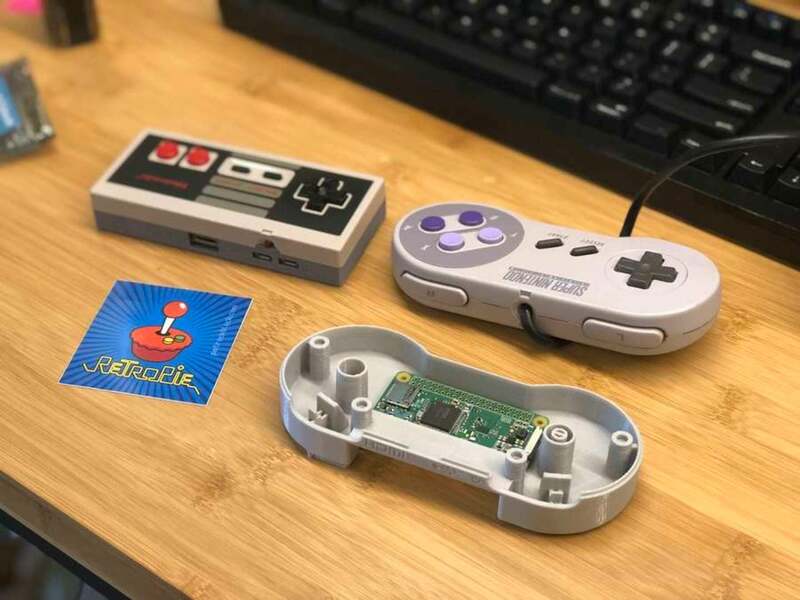 Download your own SNES controller Pi case on Thingiverse here. 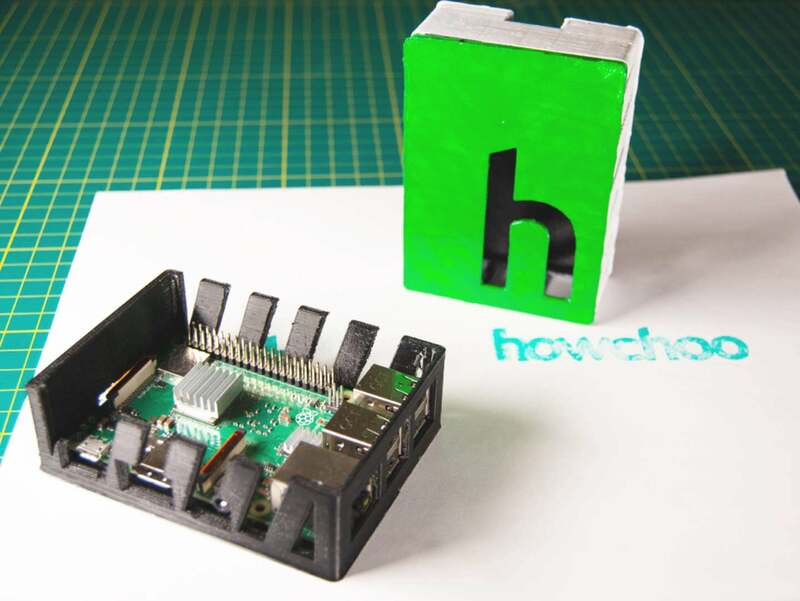 Represent your favorite how-to tech source with the official howchoo Raspberry Pi case! 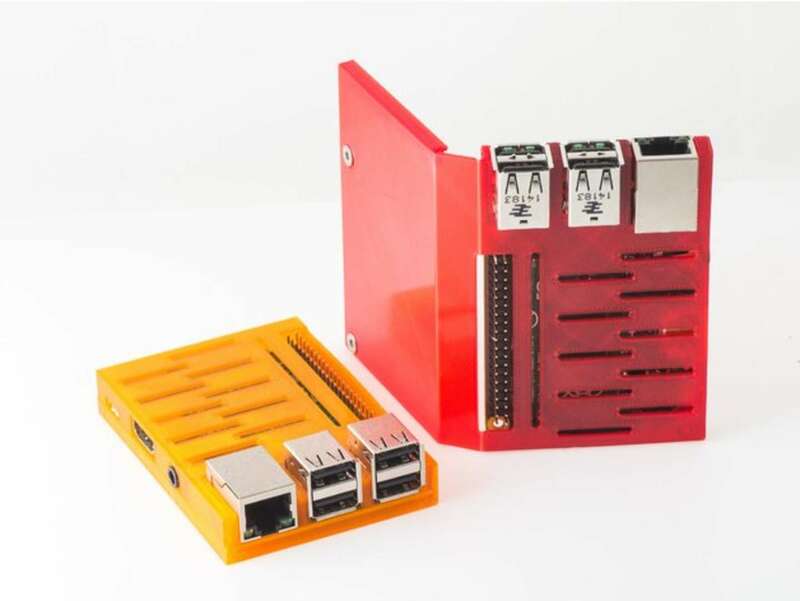 This case was designed with the Raspberry Pi 3 B+ in mind, but also fits older Pi models. The case exposes every port on the Pi—including the SD card slot. It has open windows on both sides to provide plenty of ventilation. Best of all, the lid has a special howchoo peep window. Note: Be sure to place the lid with the bottom of the h pointing to the USB ports. The extra lip will help secure the Pi.